South-facing, 2-bedroom condo with great natural light in a centrally located, well-maintained complex. 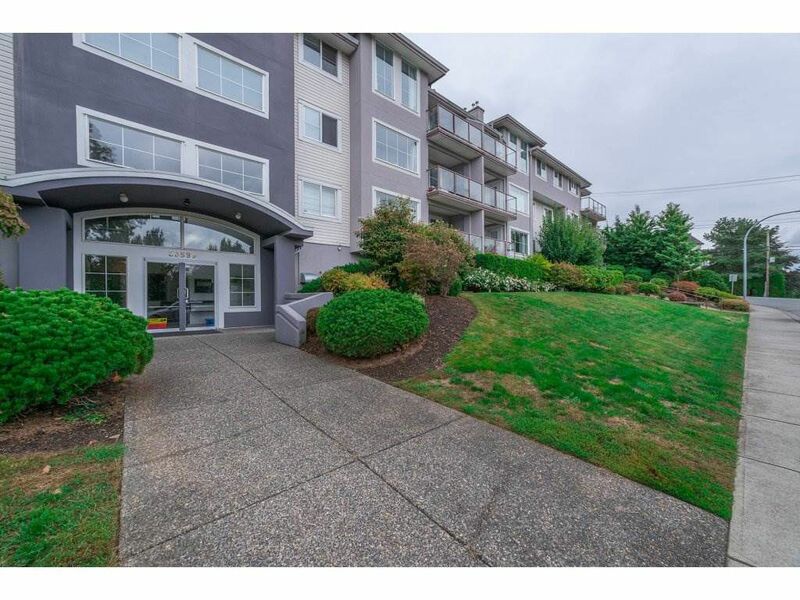 Private & secure, the unit is one floor up from ground level and comes with underground parking stall, in-suite washer/dryer, fresh interior paint, new fob entry/Telecom system and access to exercise room and outdoor playground. Gas fireplace & hot water included in strata fees; hallway carpets scheduled to be replaced & hallway walls repainted in January 2018. 1 dog or cat allowed; rentals permitted only to family members. Complex is ideally located on a quiet, no-through road minutes on foot to downtown, West Coast Express and Heritage Park, and convenient to highways.